Often one has to deal with the problem of sewage failure. The cause of the problem may be in the wear of some elements of the system or in its incorrect operation. In this article we will tell you about how to repair sewer pipes, whether cast iron or plastic. 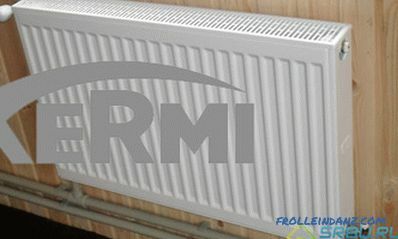 It is important to know, because not in all cases a complete replacement of pipes in an apartment is required. One of the most common problems of the sewer system is clogging. It is because of this that emergencies often arise. As a rule, a blockage occurs in a difficult section of the pipeline or at a turn. In order to eliminate blockages, a revision is mounted when installing a sewer system! The method of dealing with the cork formed will directly depend on the degree of blockage: the water goes slowly or the water does not go away at all. The water goes slowly. With a slight blockage water can gradually go away. But it still causes inconvenience, so the blockage should be removed. To do this, you can use the plunger, due to which hydraulic pressure is formed, and a small blockage is easily pushed. Water does not go away at all. If the blockage is strong, the water will not go away at all. In this case, the plunger will not help. Here it is necessary to use the plumbing cable. If a blockage has formed in the sink sink, then you can remove the siphon and insert the cable into the pipe. If the traffic jam is far away, you can use a revision. Through a small window it will be much easier to reach the problem area in the system. When using a plumbing cable, it is important that it is always in the tense position during the cleaning process. Otherwise, it can twist or spring, hit on the hands or completely become useless. Another common problem with sewer pipes is leakage. As a rule, this is observed at the joints of pipes. If there is a crack in the pipe, then leakage will also be guaranteed at this location. In this case, the repair of sewage directly depends on the material from which it is made. If the sewer pipe made of plastic is damaged, then first of all it is necessary to take care of the absence of liquid in it. Leaks can be removed by soldering or using epoxy glue. A leak may be at the junction of the pipe connection. In this case, the problem may lie in a leaky sealing gum. In this case, it will be necessary to disassemble the problem area and replace the sealing gum. This method is not always possible, especially if the sewer is hidden in the wall. If you use cast iron pipes in the sewer system and cannot replace them, repair can be done using several methods. In some cases, a small amount of cement will be suitable for repair. But this is the case when the flow is weak. 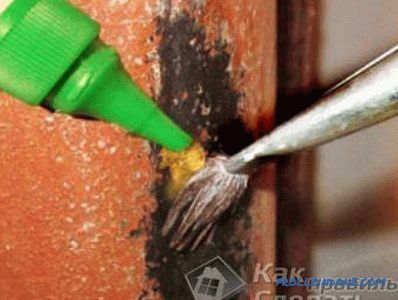 The place of leakage is carefully cleaned with sandpaper and dry cement is gradually applied. As soon as the first coat gets wet, apply a second coat of cement. 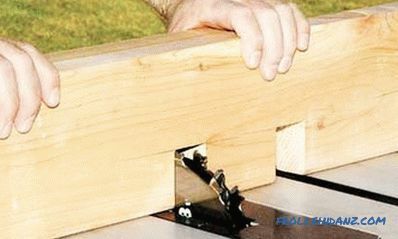 If the flow is large, then use a special clamp. On the clamp must necessarily be sealing rubber. The installation site of the clamp also carefully sandpaper. With cement and glue There is another technology to repair a cast iron pipe leak. It also requires cement, but in combination with a bandage. If you live in an apartment building, then negotiate with your neighbors above, so that they do not drain drains for a period of time. Clean the problem area, apply a thick solution of cement. The consistency of the cement should resemble plasticine. Next shake all the bandage in four layers and wait for the mixture to dry completely. For best results, coat the last layer of bandage with silicate glue. 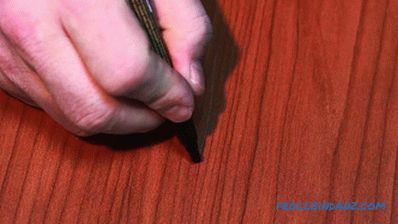 If the flow is small, you can also use silicone sealant. But in this case, the place of application must be completely dry. 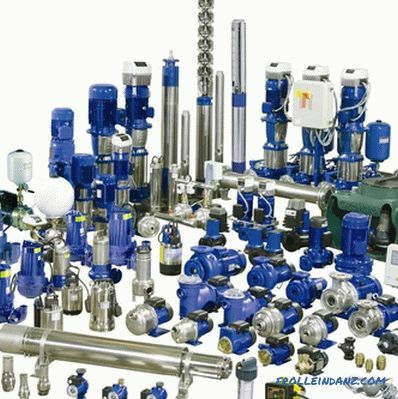 If, after performing all these actions, the problem persists, then a complete replacement of the pipes cannot be avoided. When doing work on dismantling old pipes, be especially careful in the overlap areas. If you damage the pipe of your neighbors, you will have to fork out for replacement of pipes and at their place! Destroy the old pipe and in its place stretch a new one. The old sewage system is preserved, and new pipes of smaller diameter are laid inside it. But for all these actions, you will have to make a lot of effort. It is best to act proactively problems. How? Everything is very simple. 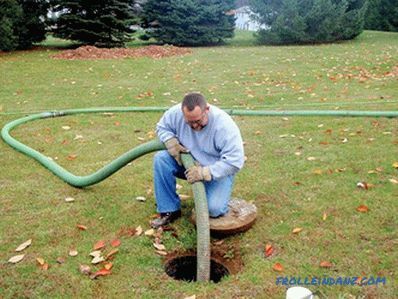 Timely maintenance of a septic tank. For example, some installations do not require additional maintenance, while others, on the contrary, need to be cleaned in a timely manner. The problem often arises when a large amount of solid waste accumulates. It is recommended to use various biological products that will improve the work of septic tanks several times. So, repairing the sewer without replacing it is possible! To do this, you can use one of the above methods. If you have already tried everything, then you will have to go to extreme measures and make the replacement of sewer pipes. In any case, do not rush to do this, try all the options, this will save your family's budget. 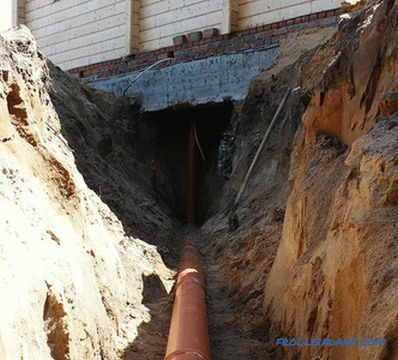 If you know about other methods of sewer pipe repair, write us about it in the comments.